This is the very first time 50 Statesman Circuit, Sippy Downs has been offered to the market and won’t last long! 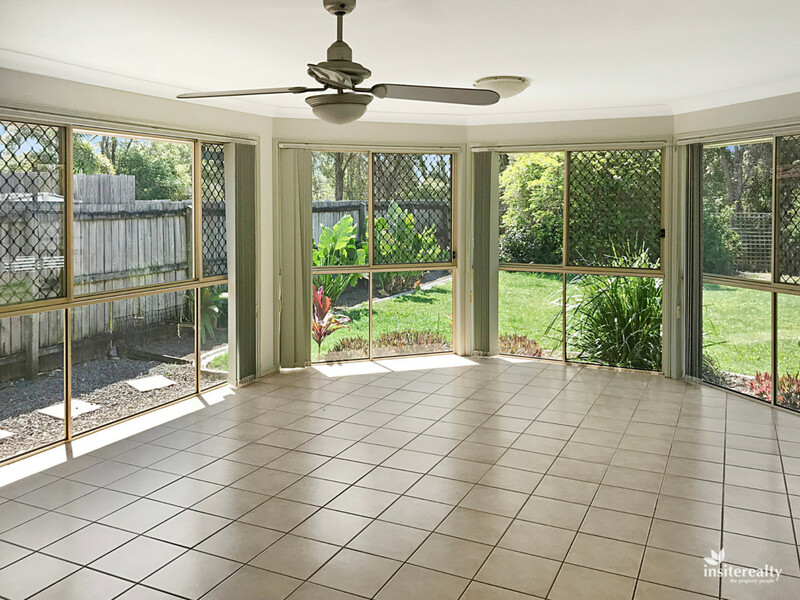 Featuring 3 bedrooms all with built in robes and ceiling fans, this family sized home is in a fantastic location close to schools, shops, public transport and University. 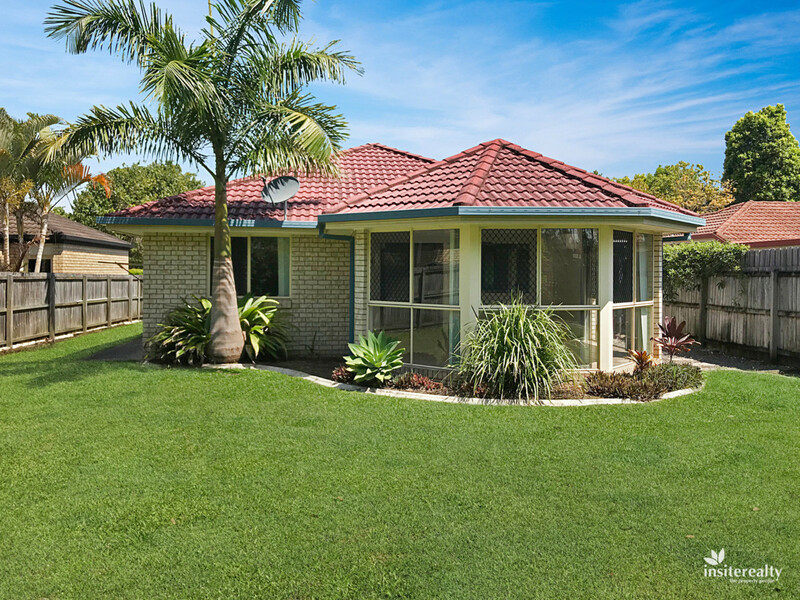 The home has 2 genuine living areas with floor to ceiling glass bay windows in the main, air conditioned lounge room that allow for loads of natural light and a spacious kitchen/family room. The home has recently been repainted, had new carpets installed and has blue tooth, hardwired smoke alarms fitted to every bedroom. 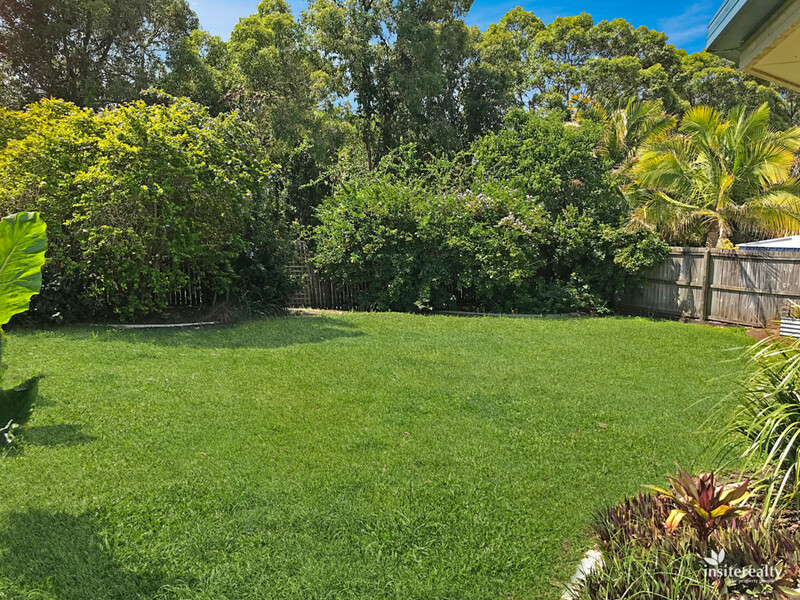 The large 525m2 block has beautiful established gardens and backs on the Sunshine Coast University Reserve. 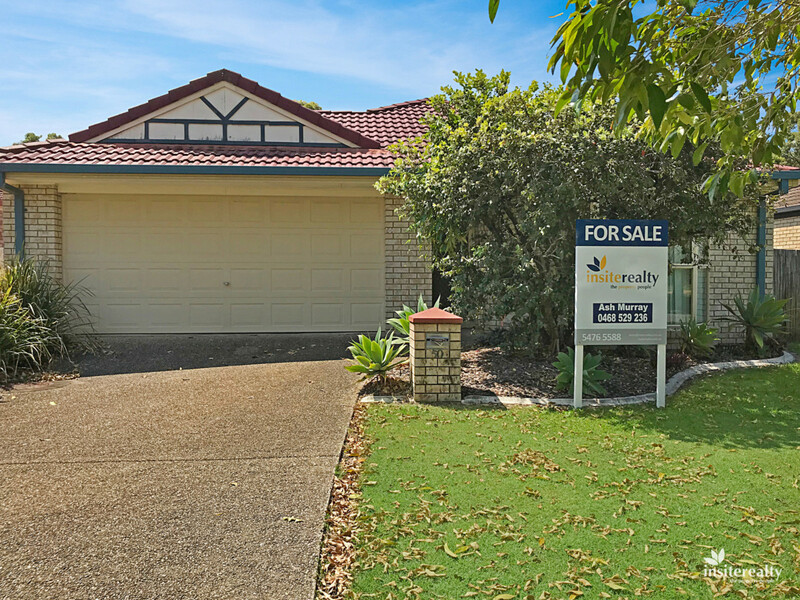 Be quick to inspect as this property will sell fast.